This little thumb sized travel gadget could save your life. Do not underestimate its unassuming exterior. This could be the travel accessory of the year. And I’m not trying to hype this up. I never thought something like this would exist. It’s genius! goTenna Mesh is a revolutionary piece of communication hardware that connects to your phone via Bluetooth, allowing text messaging and GPS communication between 2 or more devices. It works anywhere in the world – no cell towers or satellite service required! Think of it as a futuristic walkie talkie, but much, much better. 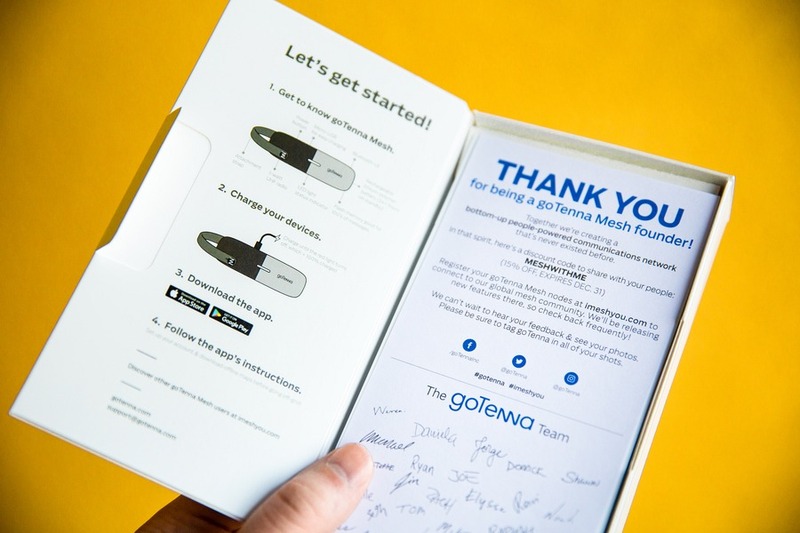 The concept of goTenna was born in the aftermath of Hurricane Sandy in 2012 when mobile networks were vastly disrupted leaving millions of Americans unable to communicate in their time of desperation. In 2015 the first-generation goTenna was launched, garnering well-deserved recognition and awards. Now the next generation goTenna Mesh takes cutting edge functionality to a new level. goTenna Mesh transforms the smartphone in your pocket into a powerful yet flexible off-grid communication tool that works anywhere in the world, without relying on any other network. Exclusive discount: save 25% off your goTenna purchase. Use coupon code BENDER25 at checkout. So, what can goTenna Mesh do? 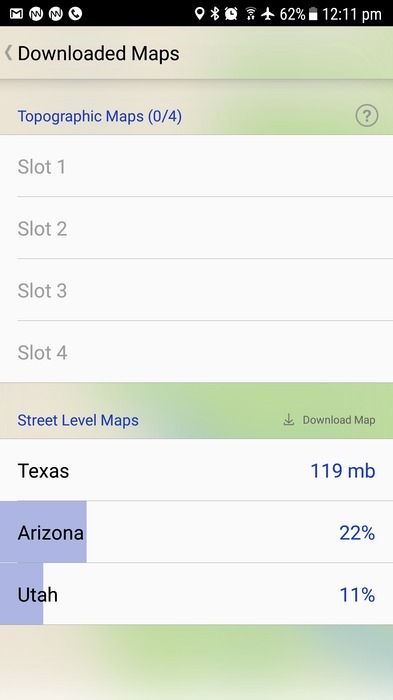 Using the free goTenna app (iOS, Android), easily send text messages and share GPS locations (using offline maps) between phones each synched a goTenna Mesh. That’s awesome just by itself. Imagine using your phone to communicate with your travel partner or travel group without relying on cell coverage – communicating anywhere in the world, even the most remote locations. 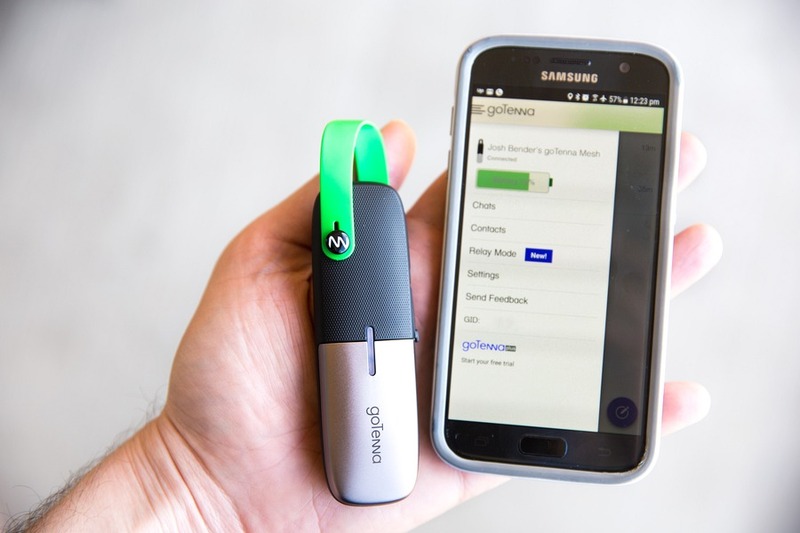 The goTenna Mesh takes things further by enabling “hops” between devices. This extends the potential reach of your private network. Plus, you can send group messages and broadcast publically to other goTenna Mesh users nearby. Where would the goTenna Mesh be useful? Hiking in a remote area. Emergency situation after a major storm or natural disaster. A crowded concert or sports event. Travelling to a new country and you don’t want to use roaming data or pay for a local SIM card. Road tripping in multiple cars, and communicating with friends/family. The range of the goTenna Mesh varies based on interference from the surroundings, but in open terrain point-to-point range is up to 4 miles (6.4 kms), and you’ll get around 0.5 miles (0.8km) in dense urban centres. 1) All communications are encrypted end-to-end for maximum security and privacy. 2) Message retry and delivery confirmation so you know when your message has been received. 3) Stationary relay mode – just leave a goTenna Mesh unit at strategic locations and it can relay your signal further. 4) Get up to 10 users in a private group chat – perfect for bigger travel groups. 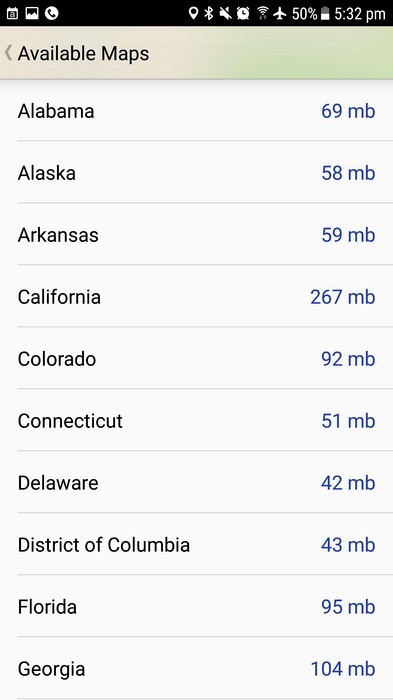 5) Easily download offline maps within the app. 7) The unit is weather-proof – it will work perfectly in heavy rain (maybe just don’t go scuba diving with it). 8) External LED light to indicate the status of the unit. The LED turns off when the device is in normal usage mode to conserve battery. 9) Adjustable silicon strap makes for easy attachment to a backpack. Bright colours make them easy to spot in an emergency and each unit can have a different colour so you can grab the right unit easily. 10) Takes only 1-2 hours to charge and gives over 24 hours usage from 1 battery charge (using standard micro USB cable). Simply turn off the unit when it’s not being used, and it can go for weeks. 11) imeshyou.com – a community that connects other goTenna Mesh users which helps you discover other devices. 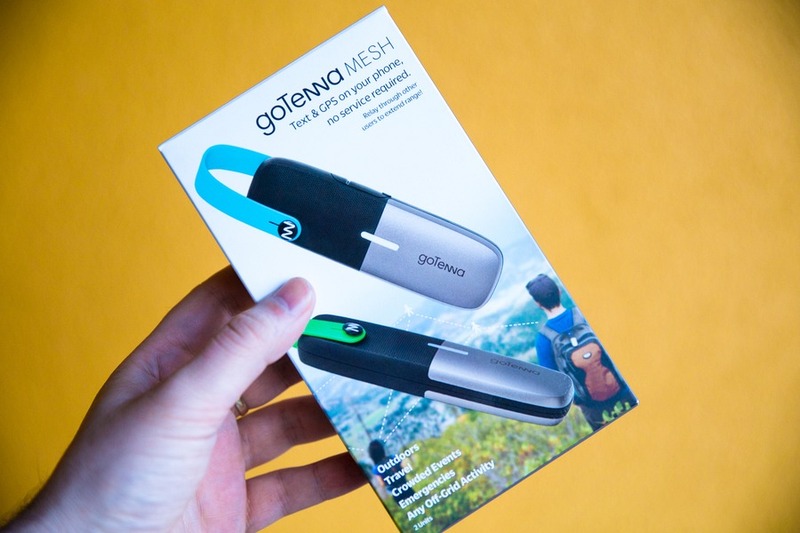 If you want to take your goTenna Mesh experience to the next level, the optional goTenna Plus subscription provides more benefits like: topographic maps, location tethering, trip statistics, SMS network relay and more. I recently took my goTenna Mesh on a road trip around Arizona and Utah in the USA. It performed flawlessly, making communication easy even when far away from civilization. 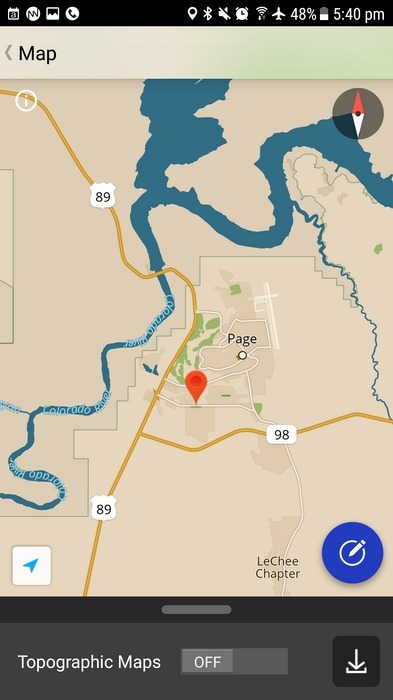 The offline maps proved to be invaluable and could easily be a lifesaver when hiking. I kept it on the outside of my backpack, and it never left my side the entire time. I felt a sense of reassurance when hiking in remote locations like Coyotes Butte (The Wave) in Arizona, through to more popular locations like Arches National Park. goTenna Mesh really should be one of the first things you pack in a suitcase before your next trip. They come in 2, 4 or 8 packs, depending on the size of your travel group. And each unit has bright unique colour to clearly identify the owner. If goTenna Mesh only saves your life once, it will be money well spent. I know I’m not leaving the house again without mine.